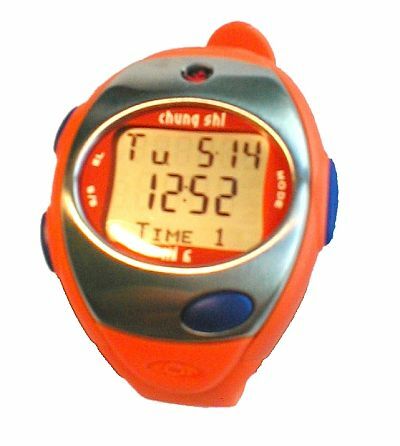 The Chung-Shi MI 6 allows you to set 5 heart rate zones. 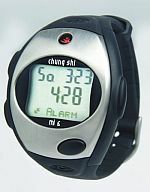 The lactate threshold heart rate is the heart rate at which the body is no longer able to cover the energy demand through oxygen and instead utilizes glucose. 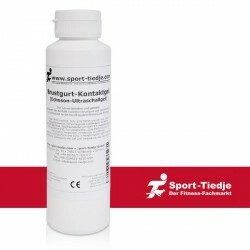 That leads to the body's acidity and you are working out in the anaerobe range. 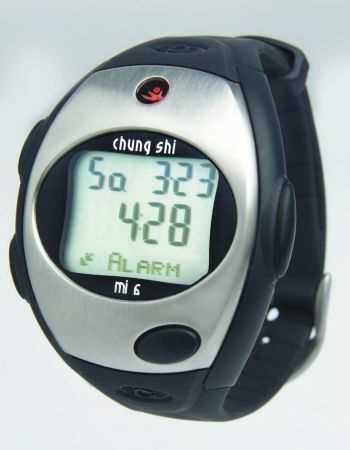 The Chung-Shi MI 6 Heart Rate Monitor features an automatic date-coded 1-day or 1-unit workout memory, which stores the time spent in each training zone, average, maximum and final heart rate per lap or split as well as the average and maximum heart rate during the entire workout. The data is always up-to-date and callable even when the stopwatch is running.